The proposal submitted by US designers Yitan Sun and Jianshi Wu has won first place in the eVolo Skyscraper Competition. 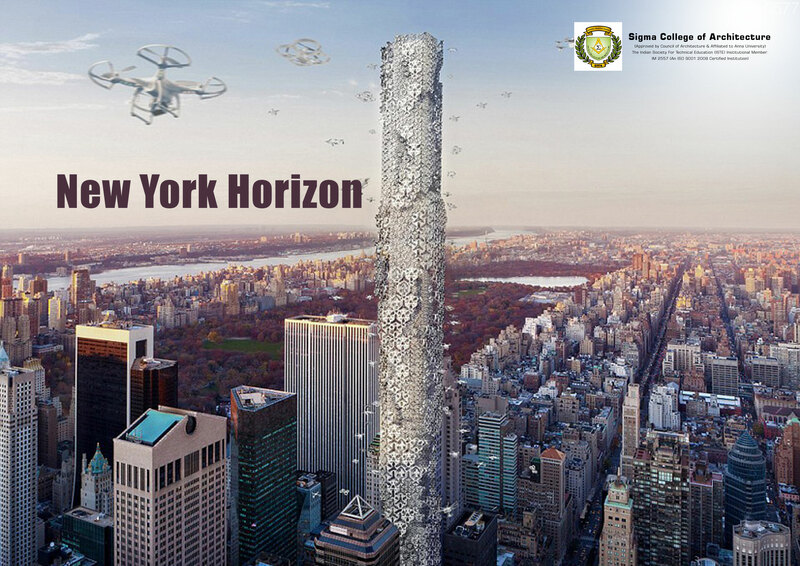 The competition which started in the early 2006 has been inviting architects and designers to conceive futuristic towers. Yitan Sun and Jianshi Wu’s idea have them converting Manhattan Central Park into a sunken landscape encircled by a below-grade megastructure with office, housing, retail and cultural space. The 843 acres in Upper Manhattan will be returned into its natural state - a rugged, bedrock-¬strewn landscape which can be reimagined into a park for all sorts of outside activities including hiking, climbing, swimming and many others. The proposed megastructure would be 100 feet deep (30 metres), with walls that would rise 1,000 feet (304 metres). The building would contain apartments, stores, museums, libraries and other types of programming. "We came up with the idea that returns the park to its natural state, when Manhattan once looked more like this — a rugged, bedrock-¬strewn landscape," said the designers.